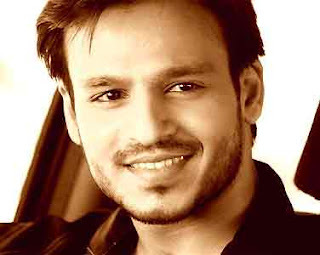 Son of actor Suresh Oberoi, Vivek Oberoi started off as a script writer at a young age. He made his acting debut in Ram Gopal Varma’s gangster flick Company (2002). His role was a negative one and a big risk at that. 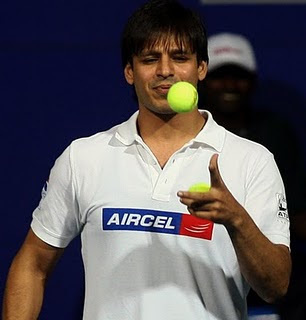 But his performance was too good to ignore and Bollywood took notice of this new talent. 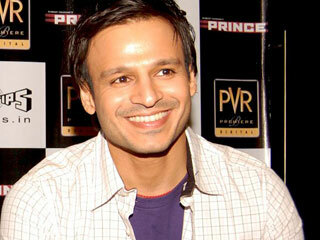 His next big hit was Saathiya(2002) and everybody thought a big star was already born. That was until he ran into a controversy involving Salman and himself. Vivek had called a press conference wherein he unleased his fury against a man who had been the media’s whipping boy till then. 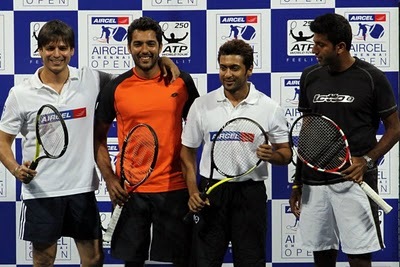 That incident proved so counter-productive for Vivek that four years later, it has been reported that certain actresses have their reservations about working with Oberoi. Vivek has since struggled to cement his place in Bollywood but with hits like Shootout at Lokhandwala it seems the actor might just be able to salvage his career.